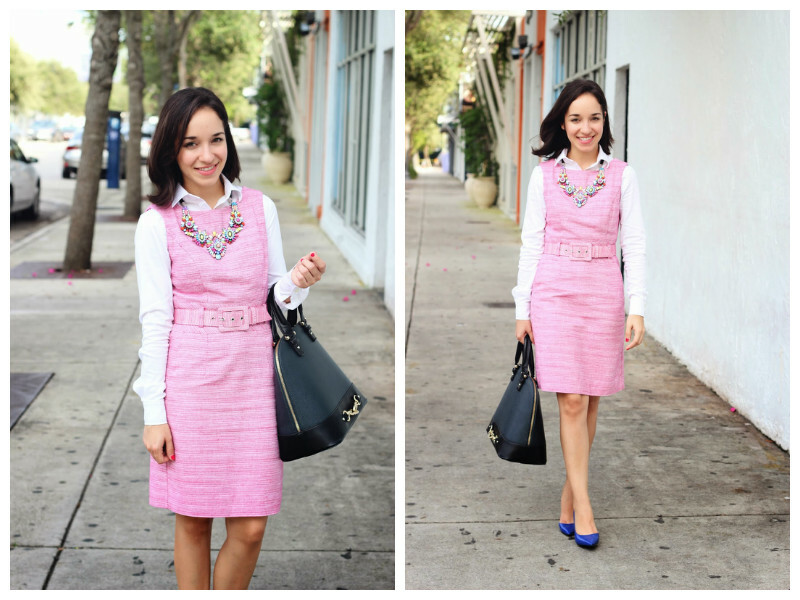 5 Must-Haves In Your Wardrobe That Will Help You Do Double Duty! Meeting friends at a cafe for a lazy hangout after office hours? New Woman gives you ideas for quick wardrobe fixes. Style chameleons are constantly on the lookout for clothes that can switch forms at the drop of a hat. Presenting five wardrobe must-haves that will effortlessly let you go from office to an after work shindig. Shirt + Dress: You can also pair your shirt with a plain simple dress. Wear a fitted contrasting shirt under your dress and you are good to go to work. When headed for after work shindig, simply fold the sleeves for a trendier look. 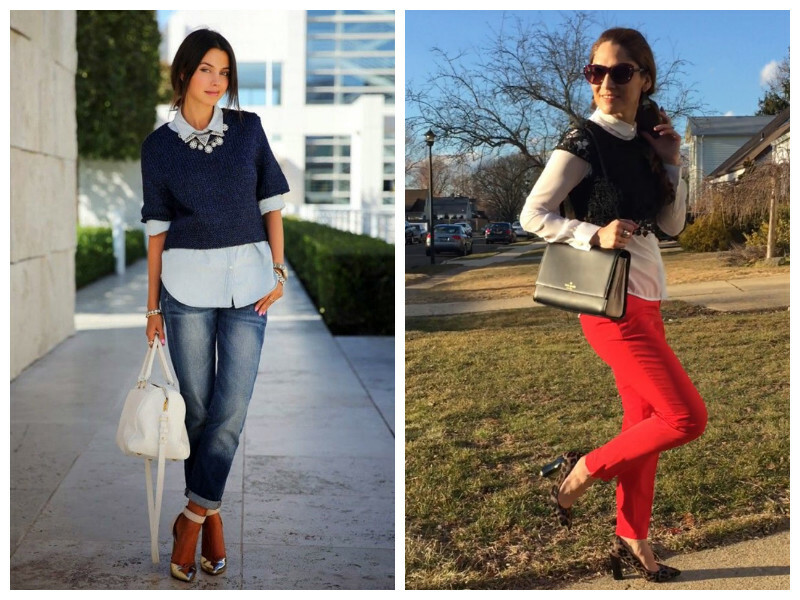 Crop top + Collared Shirt: You can wear a fitted shirt under your crop top to work. Just make sure that the crop top is not skin tight, else it will make your shirt bunchy. Button the shirt all the way up and leave it untucked; for an evening out, you can completely take it off. Pair this with a pant or skirt. Crewneck Blazer + Skirt/Trousers: Wear a lacy or printed camisole beneath your blazer and tuck it into your skirt. You can button up the blazer for the office meeting and then unbutton it to show off the under-layer when you are heading to a party. 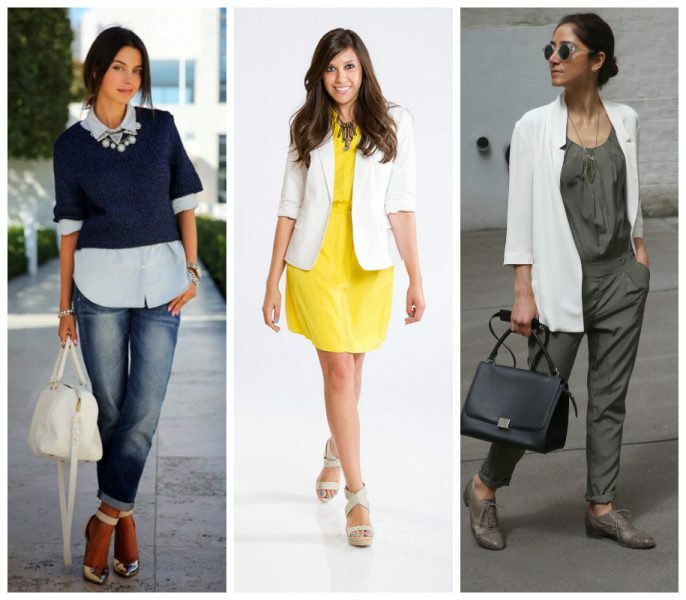 Jumpsuit + Blazer: Jumpsuits are in vogue this season. 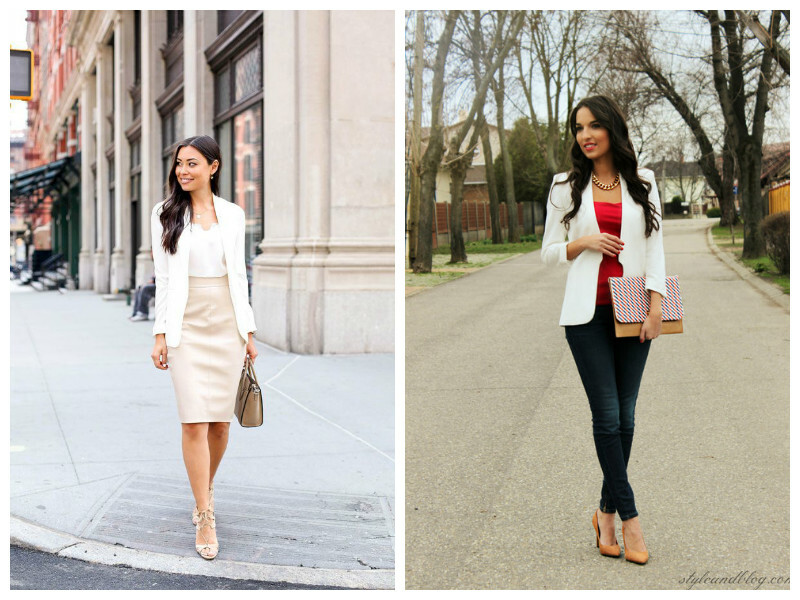 You can layer your jumpsuit with a blazer jacket, to make for a subtle look. You can pick ones with floral prints and in pastel shades. All you need to do when stepping out in the evening is to is take off the blazer off to flaunt the jumpsuit. 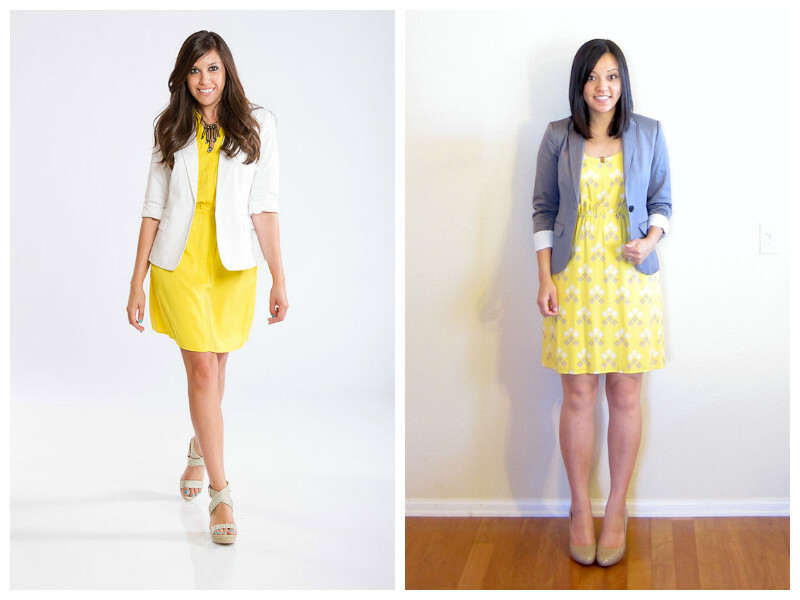 Dress + Blazer: A backless dress or one with a deep neckline can still be worn to work when paired with a blazer. Just take care that the dress does not look too casual or is not too loose to develop odd lumps. Take the blazer off when stepping out for a party. Is This TV Actress Replacing Alia And Vaani In YRF's Next?